Squirrel Head Manor: The Picnic Game....would you like some Eton Mess? The Picnic Game....would you like some Eton Mess? It's that time of year again at Louise's site, Months of Edible Celebrations! This is the fifth year she has organized this event....come join in. As I selected the letter E, I will be bringing a dish which starts with the that letter. Before I share the goodies, I will list what others brought (those whose letters preceded me). 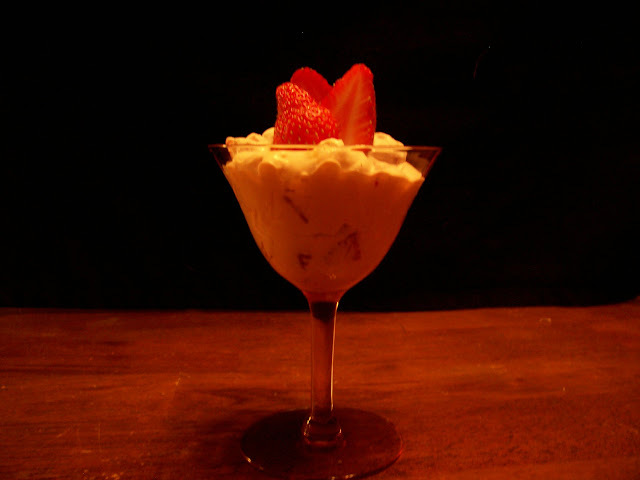 Eton Mess - Here is the latest creation of Eton Mess. This is a photo I use for my site badge…feel free to grab it if you’d like a photo link...it's available here on my site. See, look to your right. Couldn’t be easier to make and what a delicious way to use up fresh strawberries. Arrange on 4 serving plates or glasses or in a mound, and top each with some. It’s a light tasting summery dessert you should try at least one time. 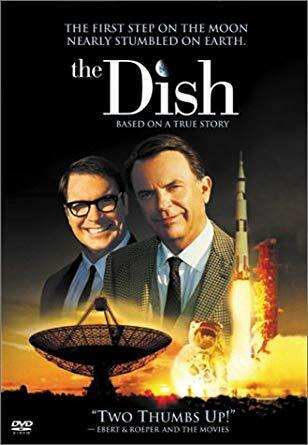 Bet you will want it again sometime. We love it. Hope you all are well and I have enjoyed reconnecting with those of you (you know who you are) who have been absent from the blogging world! I have some book reviews coming up soon as well as snaps of some outings we enjoyed during vacation. Oh I would have no problem just diving into that "mess" Tina! I would certainly be in heaven! Thank you so much for toting Eton Mess to the picnic. I've been wanting to try it forever! It's going to be a delicious picnic this year. Just wait and see! I believe it, Louise. You always throw a good party! 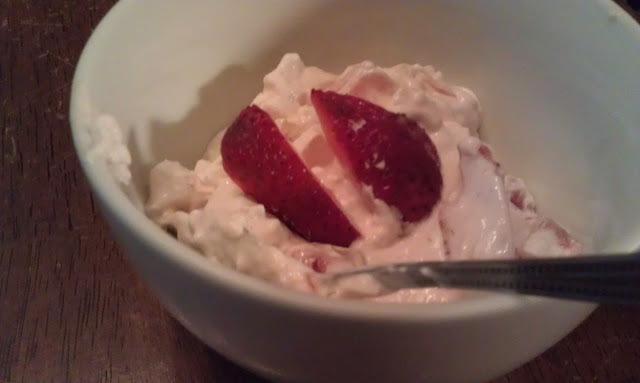 I love Eton Mess is one omy favorites:))) Love to be in picnic with you! Thank you, Gloria. You are always welcome here! What a great way to use meringue (which I looooove)! Can't wait to try this at the picnic! Janet, I am uncertain of the origin of the name, good nevertheless! Eton Mess looks so good and tasty ... I will enjoy it at the picnic ... Eton Mess will be a regular at my house . This looks wonderfully luscious…I would love to have some at the picnic! A must try for sure!